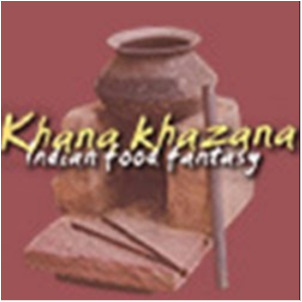 Khana Khazana joined our Mission to help provide access to “Clean Water for All by 2030”. This Mission was initiated by the United Nations. A big thank you to Khana Khazana’s team and customers for joining this extremely important mission on 16 April 2018. "Ordered a take away patiala baingan for my wife and I and we loved it! No cheap oily residue on the top like a lot of places we have ordered from! cooked really nicely with good size portions."